Master Kitchen Design – Situated in Greater Philadelphia. 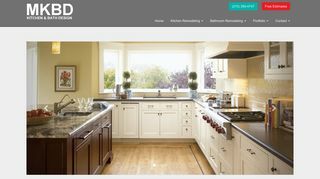 Kitchen and bathroom designs.In business since 1982. Designer portfolio. – Situated in Greater Philadelphia. Kitchen and bathroom designs.In business since 1982. Designer portfolio.